Limit 2. Monday - Friday only. Valid at Apple Valley & Lakeville locations only. Prices subject to change without notice. Some restrictions apply. Coupon Code: 53593. With coupon only. Not valid with any other coupon. Not valid with any other offer. Coupon void if altered. Expires 05/07/2019. Limit 1. Evenings and weekends only. Valid at Apple Valley & Lakeville locations only. Not good with any other offer. Prices subject to change without notice. Some restrictions apply. Code 53596. With Valpak® coupon only. Coupon void if altered. Expires 05/07/2019. Valid at Apple Valley & Lakeville locations only. Some restrictions apply. Not valid with online ordering. All white meat an additional charge. Price is subject to change without notice. Not valid with any other offer. Carry-Out/Delivery Only. Code 53598. Coupon void if altered. Expires 05/07/2019. 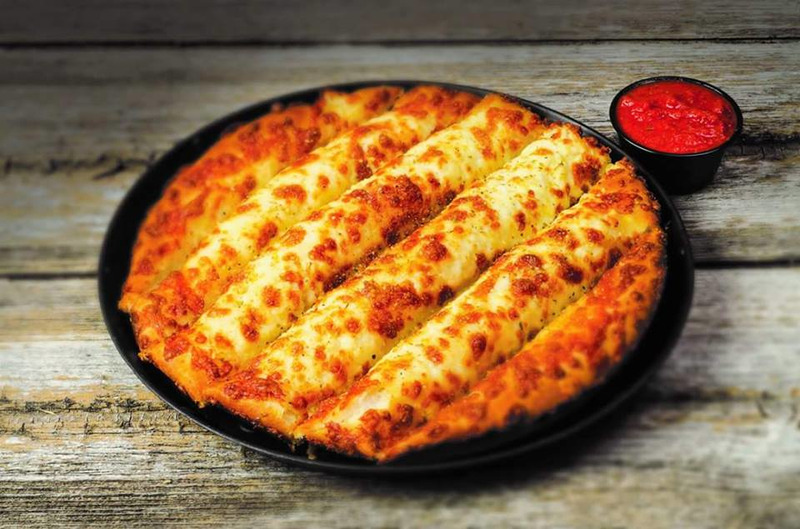 Priding itself on legendary service and quality food, Pizza Ranch in Apple Valley, Minnesota is the place to go for a delicious lunch or dinner. Have you tried The Country’s Best Chicken or our Cactus Bread? We make specialty pizzas to tempt your tastebuds, and even have choices for those who are gluten-sensitive. Take the guesswork out of meal planning with one of our Ranch Packs, where you can choose from pizza, chicken or a combination – and they all come with sides included. Stop in for our Buffet Your Way, or get two entrees and two sides to go. Offering delivery, take out, or dine in, there are also community rooms you can book for your special event. If you haven’t already tried us, what are you waiting for? Our Buffet Your Way includes pizza, chicken, soups, salads, cole slaw, mashed potatoes and gravy, Ranch wedges, beans, corn, dessert pizzas and a whole lot more.